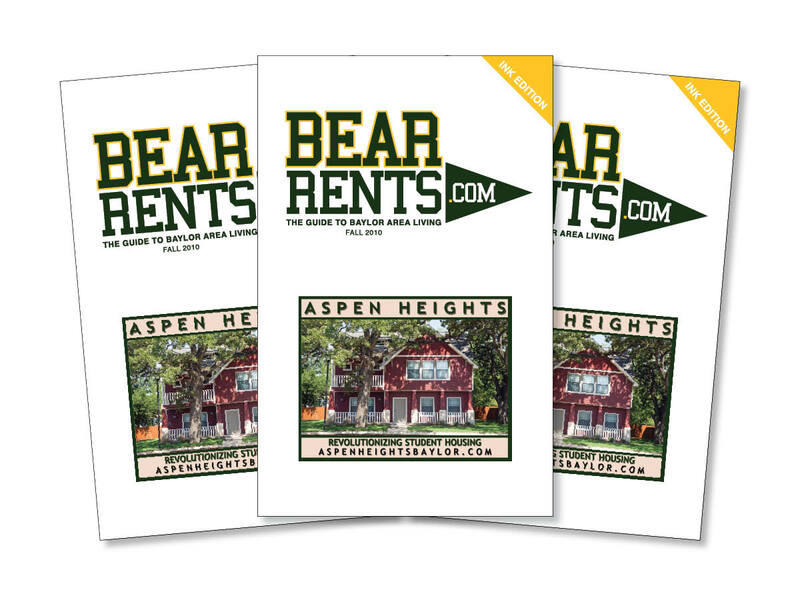 BearRents.com is offered in conjunction with the “Ink Edition”, which is printed and distributed throughout Waco each semester. Free copies are also stuffed in bags at the University Bookstore and Spirit Shop throughout the year. A total of 10,000 free copies are distributed each year. For distribution, please click HERE. Monthly emails are sent to Baylor students that LIKE us on Facebook. 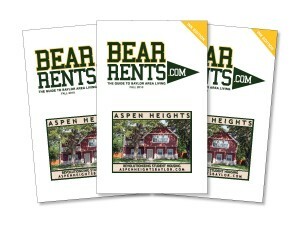 Rates are determined by ad size in the printed version and placement online. Please call or email us today for your media kit!